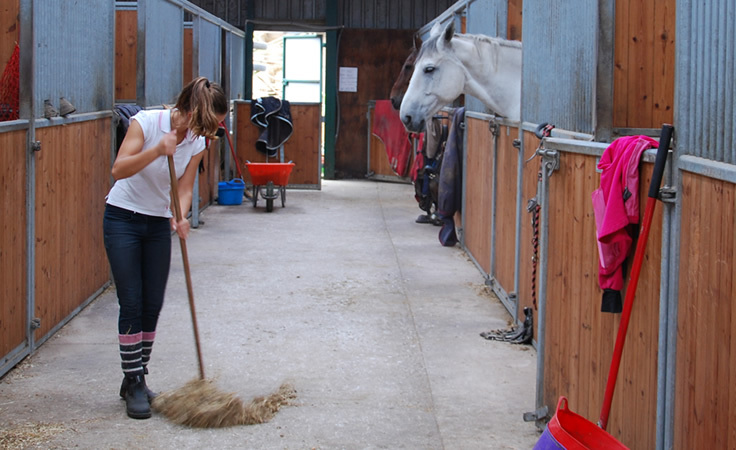 Dean Valley Livery Stables & Competition Facilities are owned and run by the Hague family – Karen, Steve, Chris and Danielle. 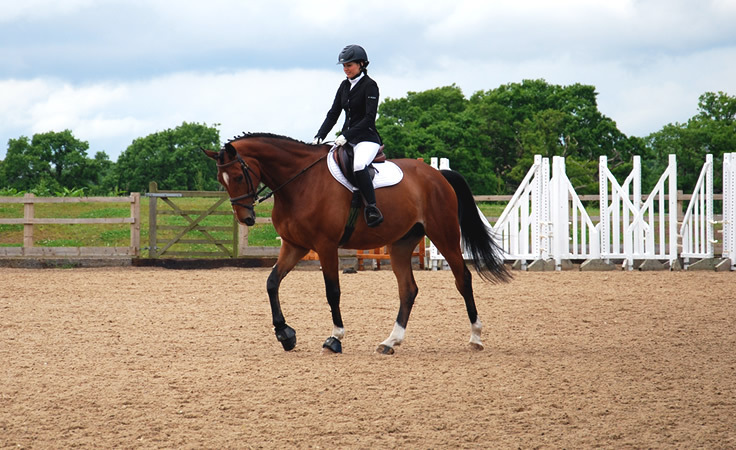 Dean Valley opened in 1999 and offers everything a rider, whether amateur or accomplished, could wish for and is a BHS approved livery centre and competition facility. Livery is available on a full or DIY basis. 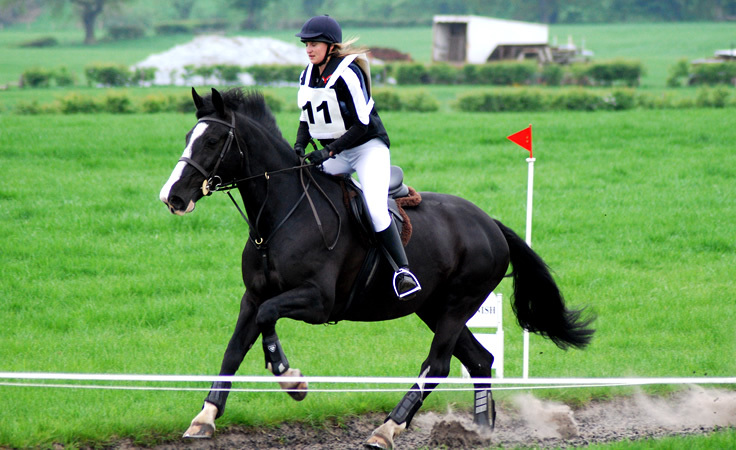 Situated in the beautiful Dean Valley, the farm ride offers the opportunity for a relaxing hack or the chance to tackle some of the cross country fences including ditches, hedges, timber fences and walk through river. 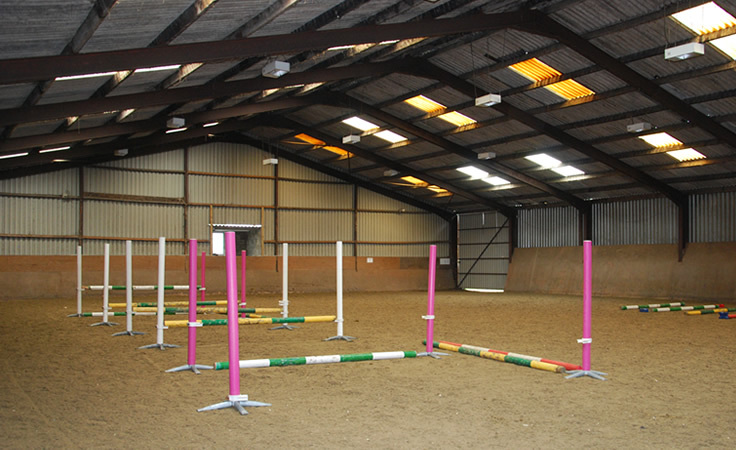 Other facilities include indoor and outdoor schools and a Claydon Horse Exerciser. 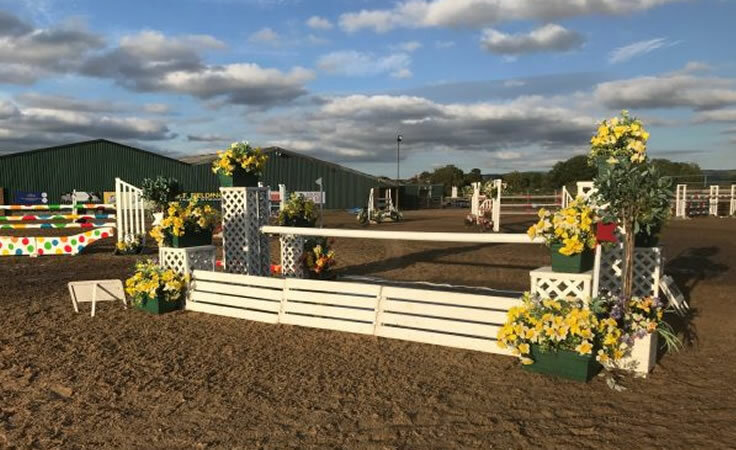 A full calendar of events is scheduled each year, ranging from British Showjumping competitions, dressage and cross country events to suit all abilities. 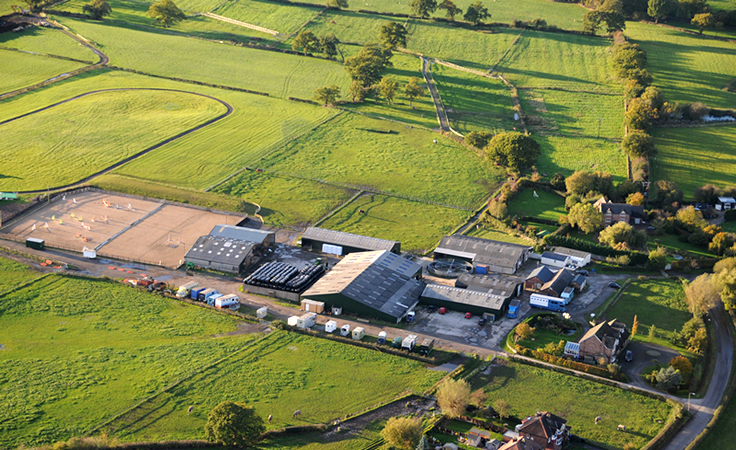 The 250 acres grassland is used to provide all fodder (hay and haylage) for the yard. 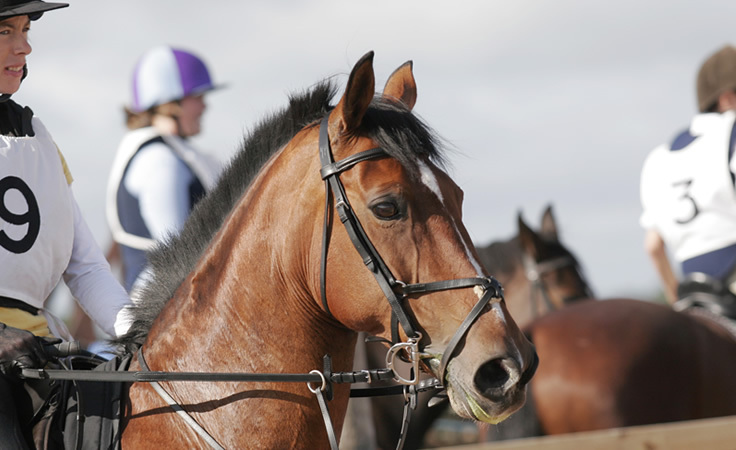 Dean Valley offer excellent schooling and tuition opportunities for you and your horse but we are not a riding school and therefore cannot provide horses for your lessons. Dean Valley are committed to providing valuable Work Experience placements for 14-18 year old students from local schools and colleges. View our certificate of participation in the work experience program here.